It’s that time of the year! Time for the NCAA Tournament...March Madness...the Big Dance...college basketball. 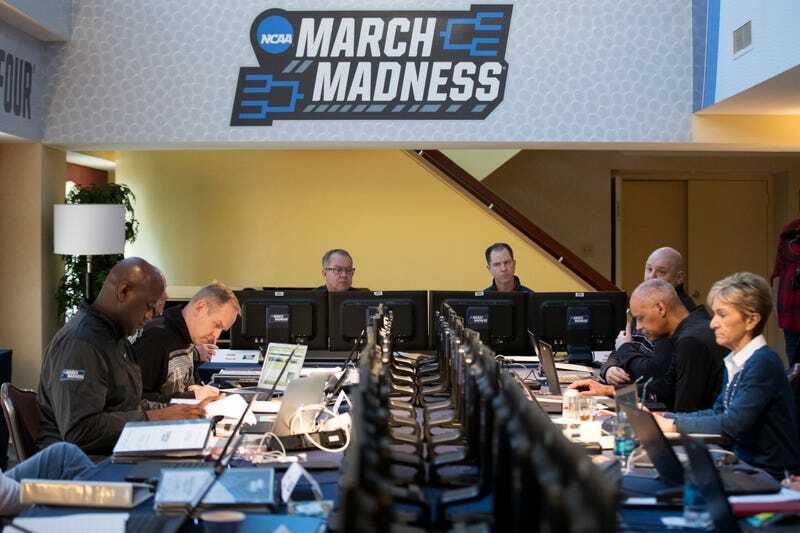 Millions of Americans are filling out their brackets. Are you among them? We really want to see your bracket. In the comments below, please post your bracket, or at least your pick to win it all. Who ya got?! Do you think Villanova can repeat? Does UNC claim their revenge? Or do you have a longshot champion? And how about those upsets? Who’s your Cinderella team? What’s your 12-5 special? What’s your system for outsmarting everyone and winning your pool? Post your bracket below. We care about it.